Registration for Mock PhiLSAT !!! 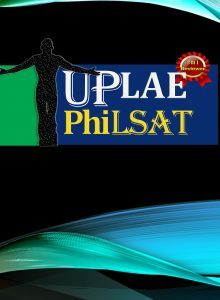 The Philippine Law School Admission Test (PhiLSAT) is a national aptitude tests administered biannually to measure the academic potentials of an examinee who wants to pursue law. This blog is dedicated to discuss all PhiLSAT concerns such as registration, review preparation, test coverage, etc. Pursuant to the power of the Legal Education Board (LEB) to prescribe the minimum standards for law admission under Section 7(e) of Republic Act No. 7662, entitled the “Legal Education Reform Act of 1993,” the LEB, under LEB Memorandum Order No. 7 Series of 2016, required this aptitude test as a prerequisite for admission to the basic law courses leading to either a Bachelor of Laws or Juris Doctor degree beginning academic year 2017-2018. The Center for Educational Measurement, Inc. (CEM) has been accredited to manage the affairs and activities related to the operation of the this aptitude test. With CEM’s experience as an educational testing agency, it was commissioned to develop the aptitude test, ensure the reliability and validity of the test, and uphold the confidentiality of results and integrity of its administration. 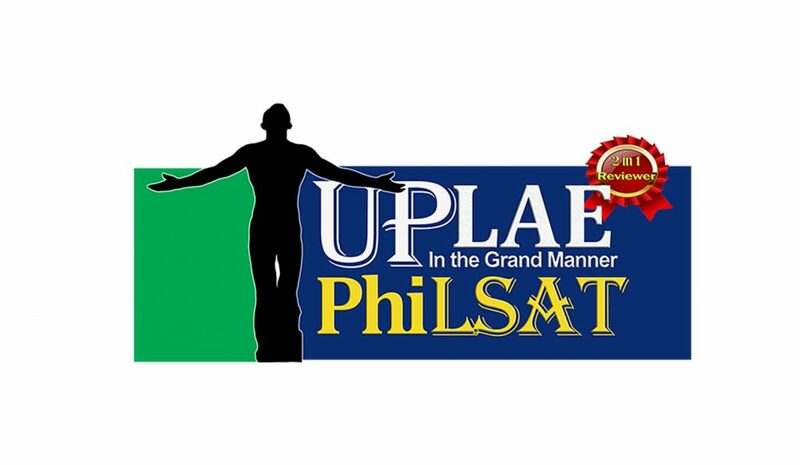 Click here to know more about PhiLSAT.